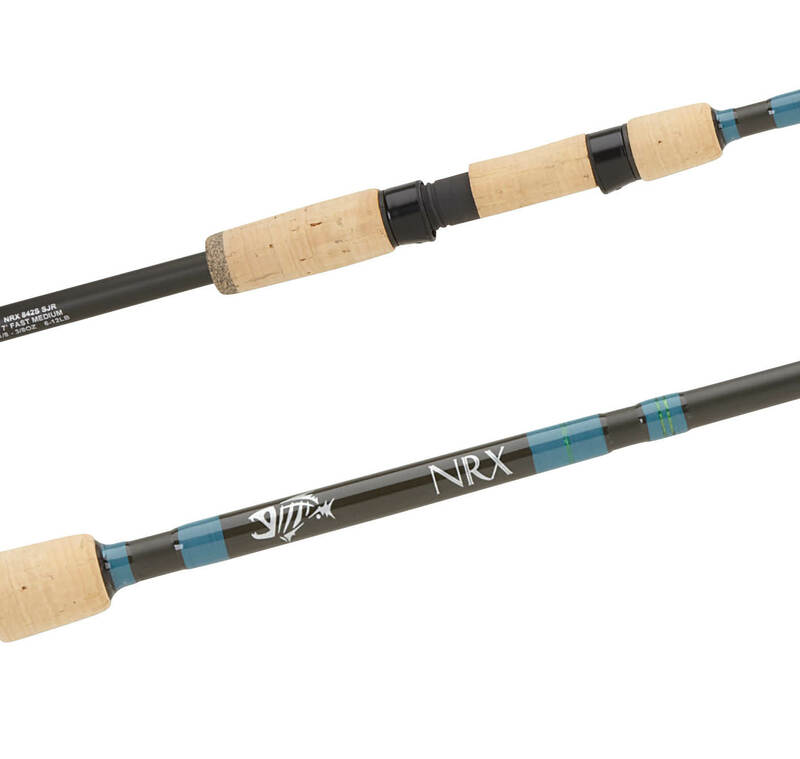 A fast-action, medium-power spinning rod, designed to fish grubs, tubes and small worms, this rod just got a whole lot better thanks to NRX! Modeled after our popular Classic Spin Jig Series, this rod has a slightly slower action than our standard jig and worm rods, making it easier to load for effortless casting and excellent lure control. The length increases casting range and provides a positive hook set at long-range and in deeper water. It's a great all around bass spinning rod! Light as the proverbial feather and so sensitive it's difficult to imagine!